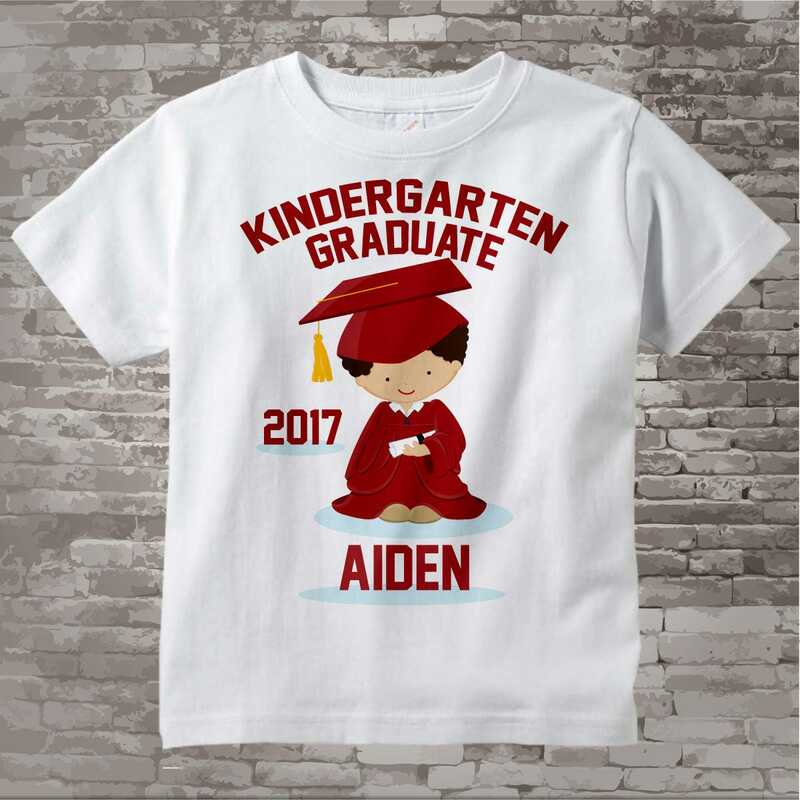 Kindergarten Graduate Tee Shirt for Caucasian Boy. The hair color can be changed as well. This gown and cap are dark red. 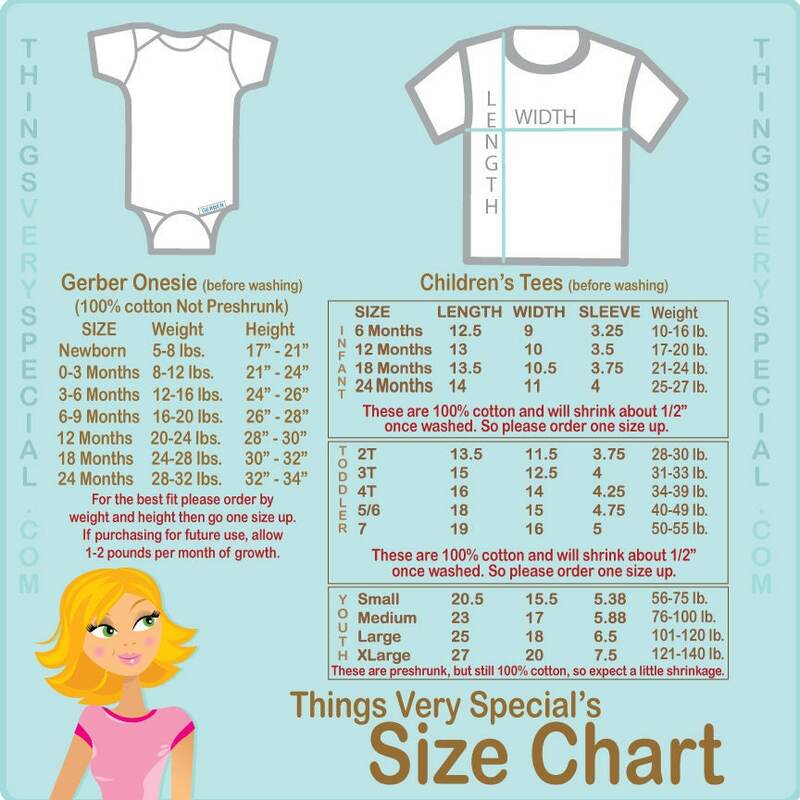 Purchasing this listing will get an caucasian boy design with curly hair.